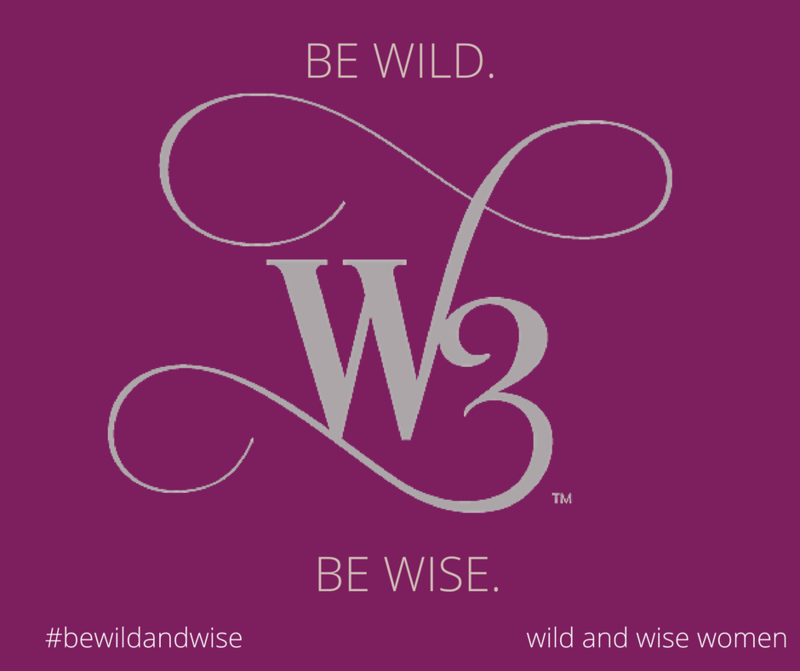 Welcome to Wild and Wise Women. 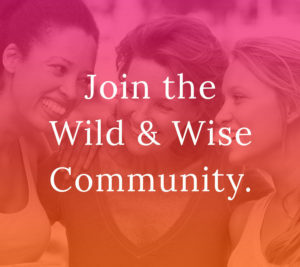 A community where women (and periodically some wild and wise men) come to inspire … and be inspired. Maybe you are already familiar with us through Facebook. If so, you know that as we affectionately call ourselves, is a safe place to go. If you haven’t been to our Facebook page, I encourage you to check it out. 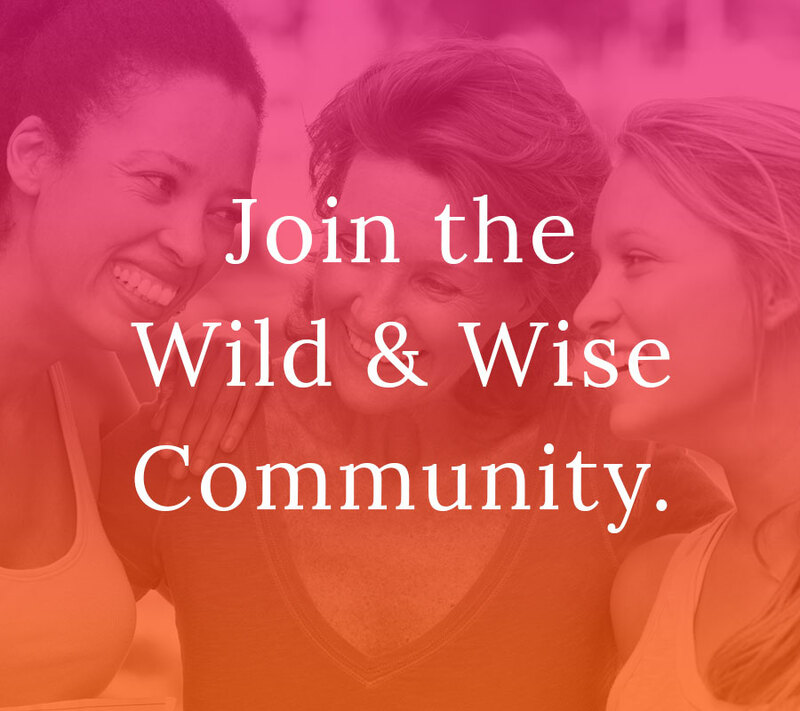 Wild and Wise Women is a community that I founded on Facebook, and really – I created it because I really felt like we needed a place to gather. I felt like women needed a place to go where we could share and learn and interact with each other – a place where we felt safe. 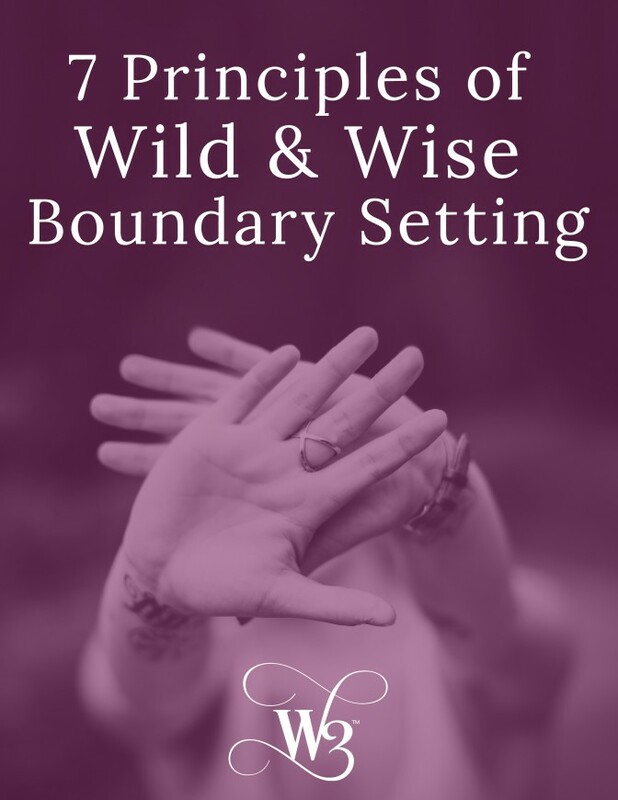 I wanted us to have a space to explore the new decisions we may be making in our lives, and to go through the steps of charting a new course without judgement or pressure. And I didn’t want us to go through these things alone. I believe strongly in community – in sisterhood – in tribe. I know that it takes a village … and I was seeking that village – that camaraderie, that solidarity – and for all my searching … I was coming up empty. So I created it! Both for myself so I had the community I was looking for … and for you – so that we all could be taking next steps together. And today there are nearly 300,000 of you – who have joined the wild and wise movement – and who proudly call yourself Wild and Wise. 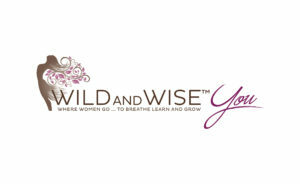 As well as the Wild and Wise Women Facebook community, we also have a Wild and Wise Women Discussion Group, and are in the midst of creating Wild and Wise YOU – a subscription site where “Wild and Wise Women Go … to Breathe, Learn and Grow”. We will be filling this membership with exclusive trainings, interviews with amazing and inspiring Wild and Wise Women from around the world, and spotlights on W3 who are having incredible experiences – with practical take-aways of how you can too! We want to provide you with everything you could possibly need to create the highest, most passion-filled, success-full vision for your life – including detailed action steps to bring that vision to life! I am committed to this being a different experience. It is why we took down our previous site honestly, because I just felt there was so much “content noise” out there, and we didn’t need to add to it. It’s why I have options for how deeply you want to play with W3 as well. If you don’t want to provide your email to receive my messages and personal writings etc. in your inbox (we have maybe just met after all) you can come here and we can get to know each other before taking that next step. 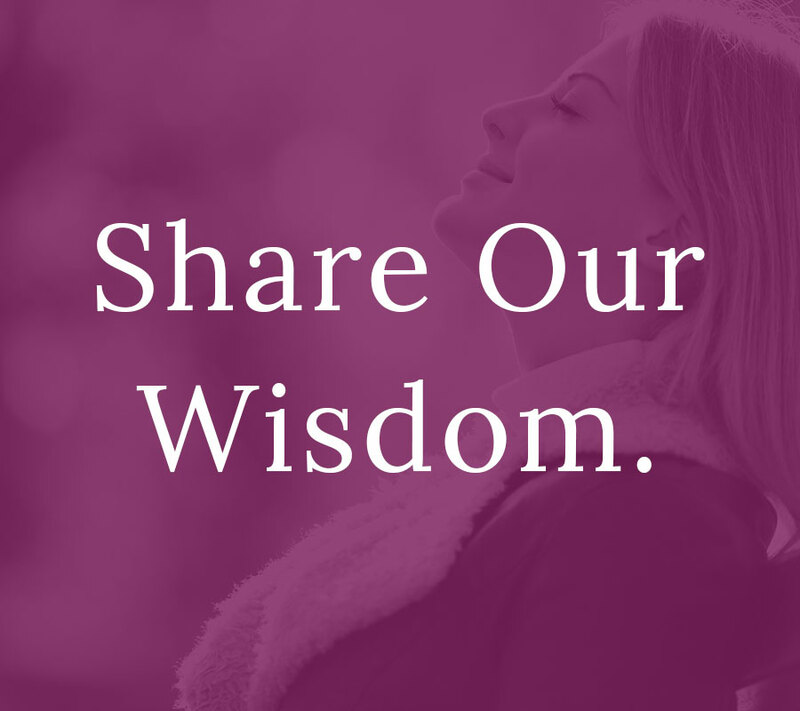 You can also sign up for my personal messages, which include trainings, insights, inspiration and motivation – as well as the special offers that do come our way – and have them delivered to your inbox so that you don’t have to come looking for the newest wild and wise words. This new baby we are creating truly is to me … a unicorn in the forest. It will be a supportive and collaborative community that will impact the world – because it will impact YOUR world. That’s my commitment to you. 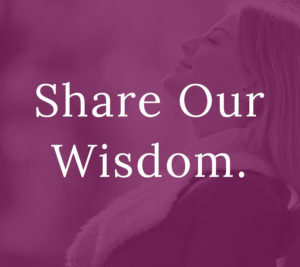 When you join, you will be a member of a tribe that inspires and supports you. And just by being there and sharing your energy – you will be part of the collective spirit – and you will inspire others. 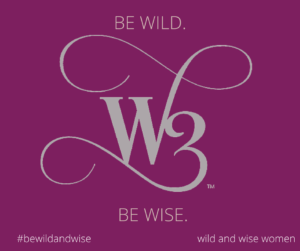 So welcome to Wild and Wise Women ~ A Movement with Meaning.